Indy is dressed in blue with tailgating fever for the Indianapolis Colts. Football season is in full gear, and Sunday night is dedicated to the sport. So you have your game day traditions and tickets, but do you have your tailgating strategy ready? Join us in saluting NFL football with a party bus rental for tailgating. At A Touch of Class Limousine Company, we love Colts football and tailgating in style with super fans. Tailgate like a boss with a party bus! The party doesn’t officially start at Lucas Oil Stadium until you arrive in a Rock Star Party Bus. With our tips, your Colts tailgating party will be epic! Football tailgating is all about bringing the party to the parking lot. The first order of business is tricking out your ride. It’s time to ditch your old tailgating ride and add some luxury. At A Touch of Class Limousine, we prefer to arrive in style with a party bus. With a professional driver at the wheel, you can focus on fun! 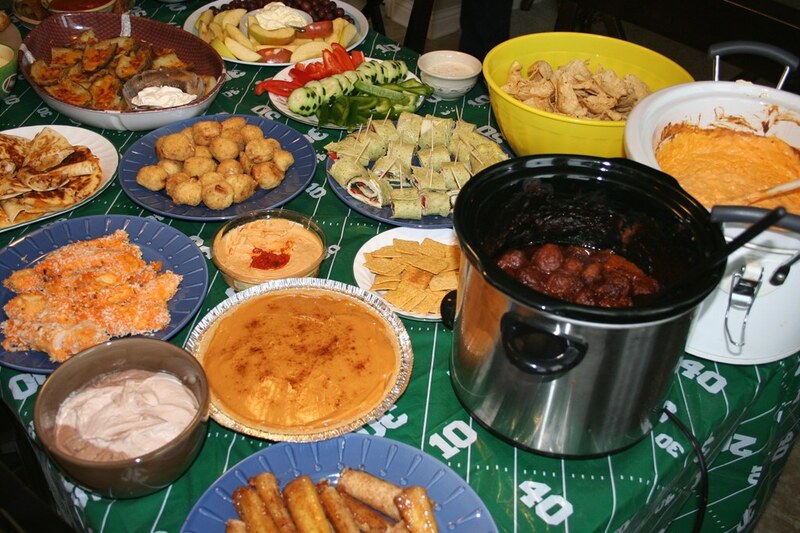 The centerpiece of your tailgating is the food. Plan for sandwiches, barbecue, appetizers, and spirits. Our party buses are equipped with a wet bar, so you can start the party early on your way to the stadium. As any good fan knows, a game-day uniform is essential. Go big or go home with blue hair, face paint, and Colts gear. 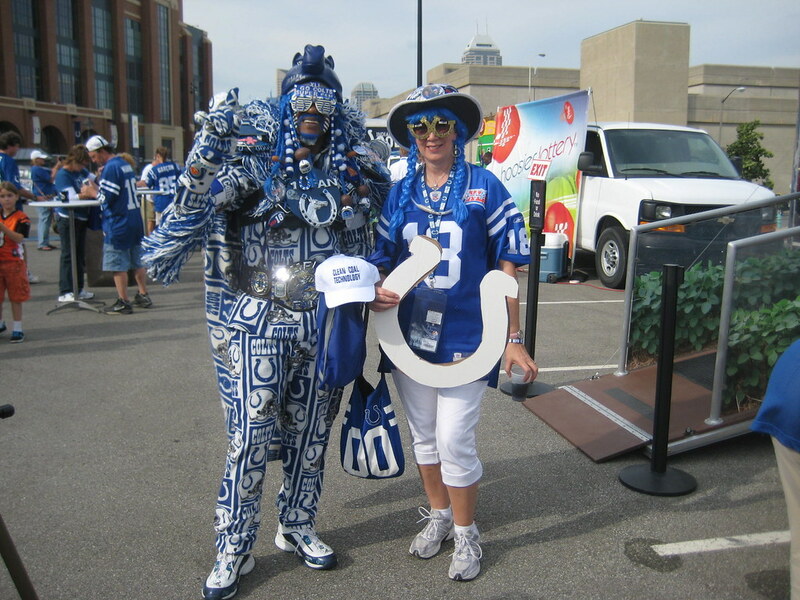 Show us your pride with Colts blue at your tailgate party! We love celebrating football season with Colts fans in Indy. Get the party started right with a luxury ride for the tailgate party. Contact A Touch of Class Limousine Company at (317) 299-7433, or go online to reserve a party bus today!